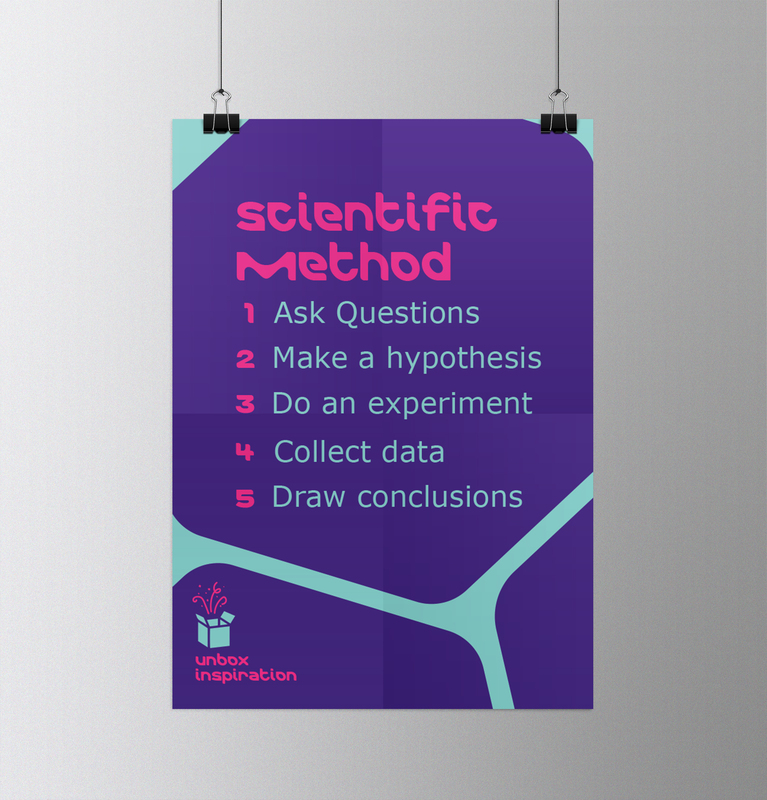 Curiosity Labs by MilliporeSIgma provides free science labs for middle school science teachers with a mission of inspiring a future generation of scientists. 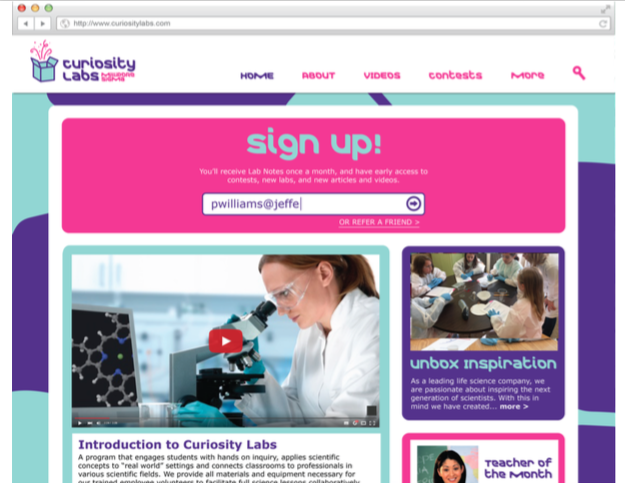 Because the labs are free, teachers are eager to sign up for Curiosity Labs. The problem was that teachers had never heard of the program, and MilliporeSigma needed a communication strategy to get the word out. The team found an audience of teachers through extensive secondary and primary research, and they created a campaign that could reach them and resonate with them. The campaign gets the CUriosity Labs name in front of these teachers and keeps them engaged with the program throughout the school year. This was done through media tactics including email newsletters, giveaways, social media contests, web and print ad placements, a culminating event and more. 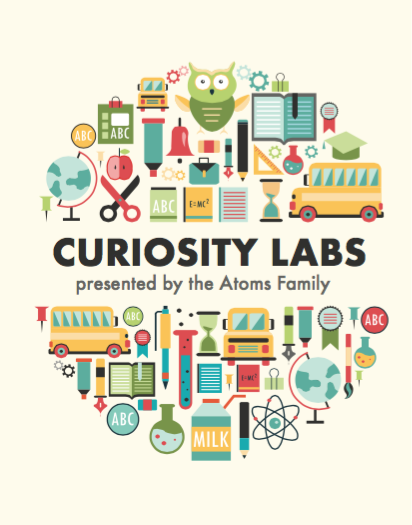 By interacting with this audience on a daily basis, Curiosity Labs will get top-of-mind awareness in the teaching community.